We have had lovely summer here in the UK and although the temperature may have dipped slightly over the last week or so we are having a pretty nice September as well. But as is normal for this time of year we are just waiting for the cold snap to begin. There are a few things you can do to help prepare for the colder winter months. 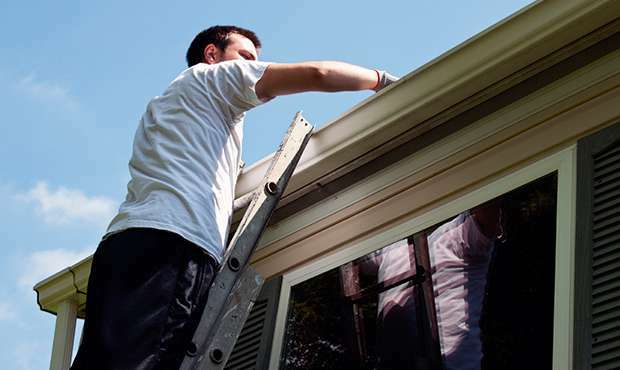 Clear out your gutters to help prevent any issues with rain water or melted ice from being unable to flow freely along the guttering and down the pipes. Gutters usually become clogged with leaves and other debris and these blockages can contribute to water damage affecting your property. Service your heating system is one task that often forget to book in, but it is incredibly important to have this done before you want to start using your heating so that any problems can be rectified, and you can turn up your thermostat knowing that your system is running smoothly, efficiently and safely. It is also worth getting any problems with your boiler and heating system sorted out before the cold weather kicks in. This is where a Boiler Repair Gloucester company like http://www.hprservicesltd.com/gloucester-boilers/boiler-repair-gloucester/ can help. Checking your pipes are insulated is the best way to prevent freezing weather from causing your pipes to crack or break completely. This can then cause problems with your heating system and your water. Essentially what happens during the freezing weather is that the water in your pipes freezes which causes it to expand and this causes pressure within the pipe, the pipe (regardless of whether it is made of plastic or copper) can then crack and in extreme circumstances can even burst open. 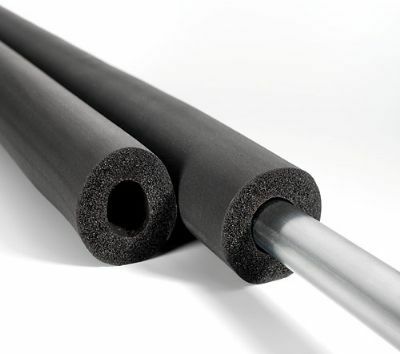 Insulating your pipes is easy to do and you can buy insulation materials to this from any home store. It is a cost effective and quick way to help prevent from any costly damage later on. Look for solutions to any draughty areas in your property. The main areas that heat is lost through a property (other than an uninsulated roof) is through draughts around the windows and doors and even letterboxes. Again, this is a quick and relatively inexpensive fix that can save you money on your heating bill in the long run. You can purchase seals that you can attach to any windows and doors that are draughty and draught excluders can be used if the draught is originating from underneath the door. In terms of your letterbox it is worth looking at purchasing a brush which fits inside the letterbox and helps to prevent air from entering but postal items can still be pushed through.